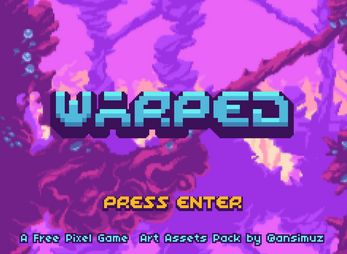 Warped Caves is a complete Game Art Assets Pack to build a Metroid like game with beautiful crisp Pixel Art. can I use the asset in premium game ? Lovely so supported off course. Going to use parts in next goork update. On what platform or language do we develop the demo? Glad you find the assets useful. 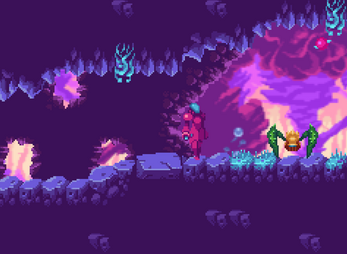 Happy gamedev! the downloads does not include player and enemy sprites. please reply. Amazing as always. You build astonishing pixel based worlds!